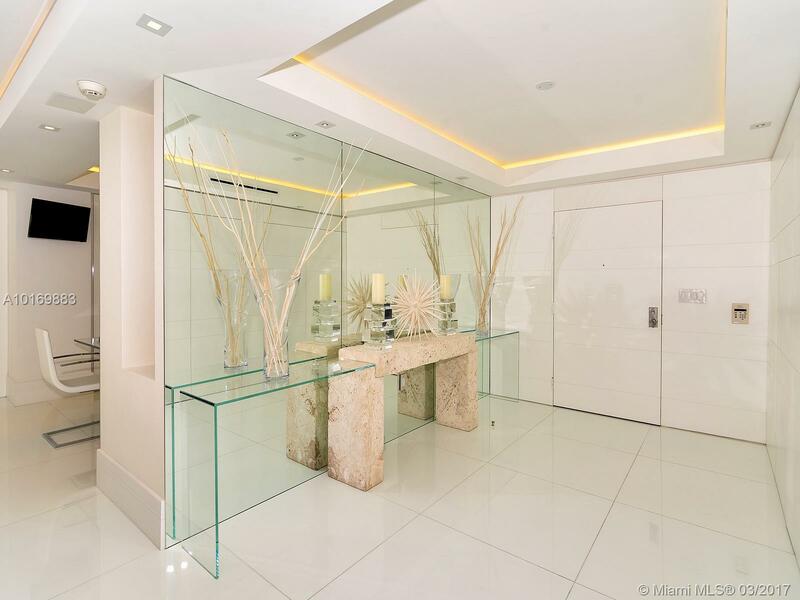 Completed in 1997, Bal Harbour 101 is a beautiful condominium located just a few steps from the famous shops of Bal Harbour. 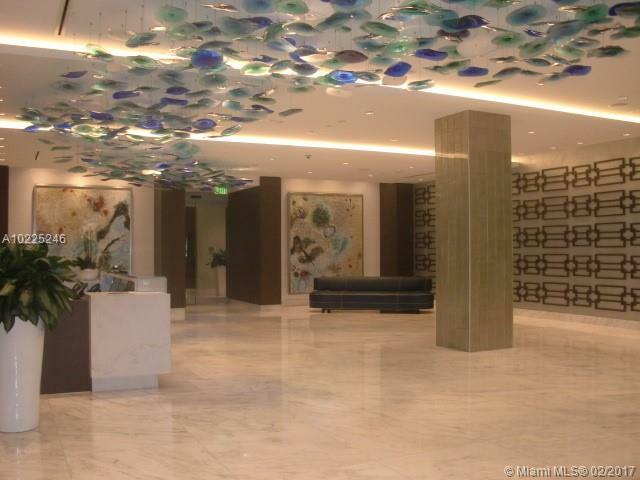 The building has been renovated and features 20 floors with a total of 200 units. 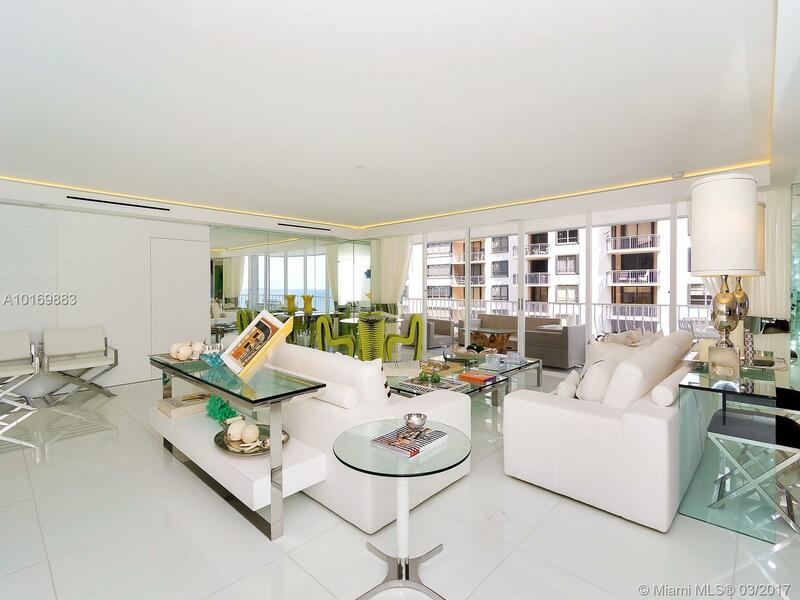 Floorplans range in size from 2,135 to 3,340 square feet of luxurious living space with 2 to 3 bedrooms. 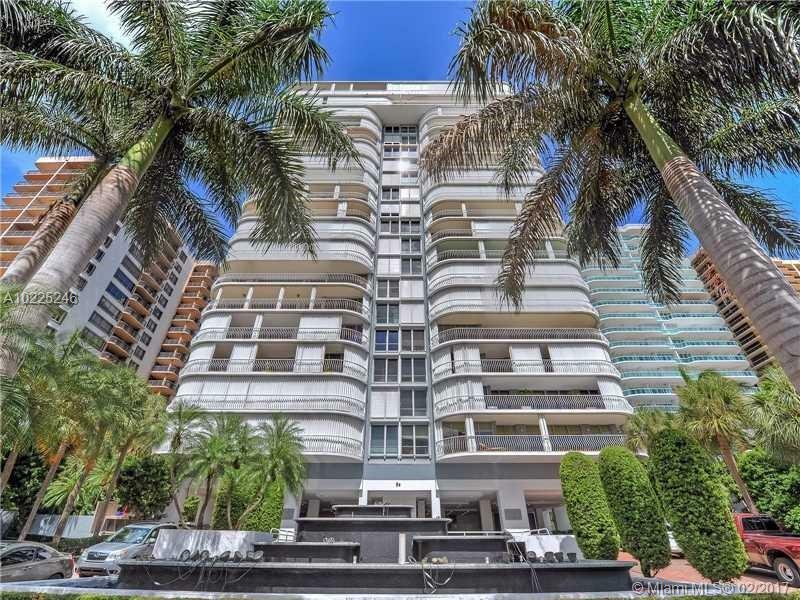 Many other impressive waterfront buildings can be found in the neighborhood and nicely furnished condos for sale at Bal Harbour Tower and Oceana Bal Harbour are just minutes away. 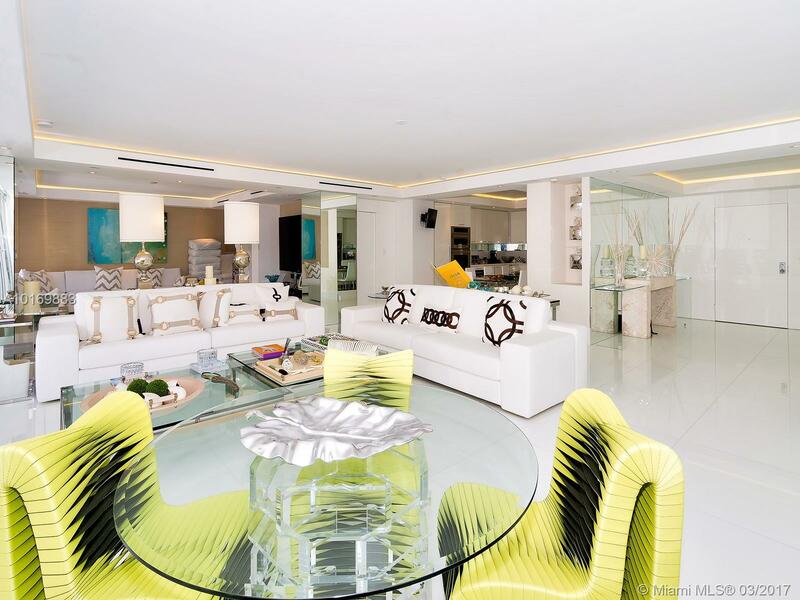 Offering Bay and Ocean views, Bal Harbour 101 features a number of high-end amenities such as a heated pool, spa/hot tub, tennis court, and a business center. 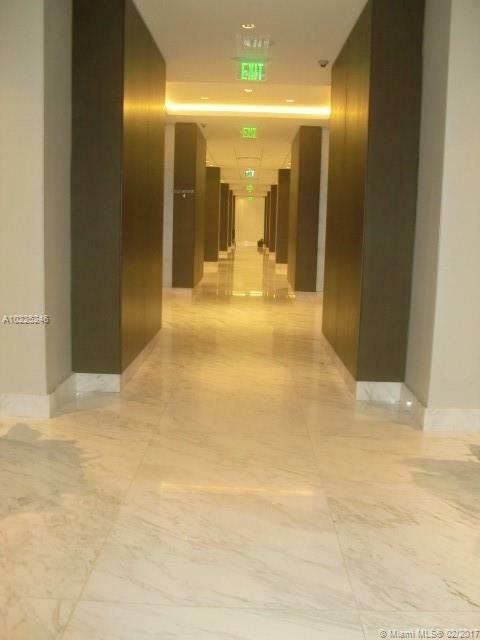 Residents can relax with a drink at the club house or work out in the on-site fitness center. Covered parking is provided and the entrance to the building is controlled 24/7. 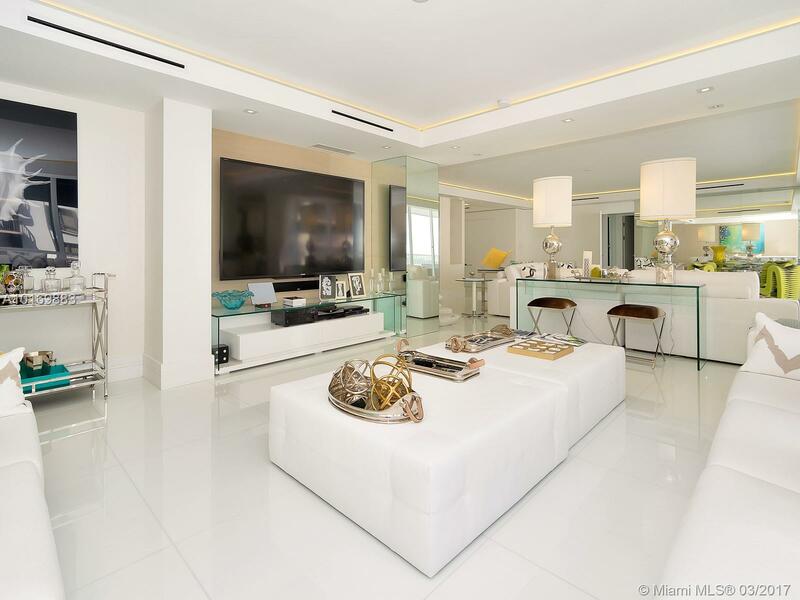 Inside of the residences at Bal Harbour 101 you will find expansive balconies with Bay and Ocean views, washer/dryer, and spacious walk-in closets. 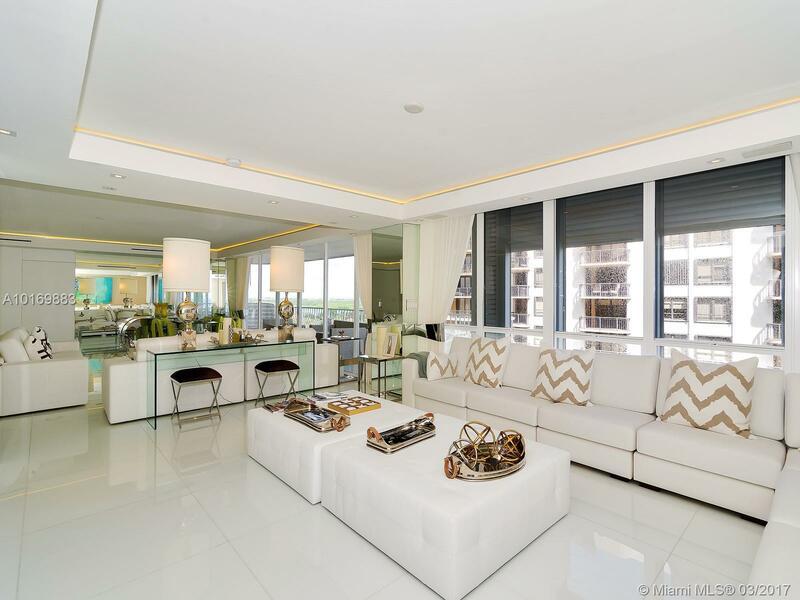 Fully-furnished units also include updated kitchens with refrigerators, microwaves, and dishwashers. 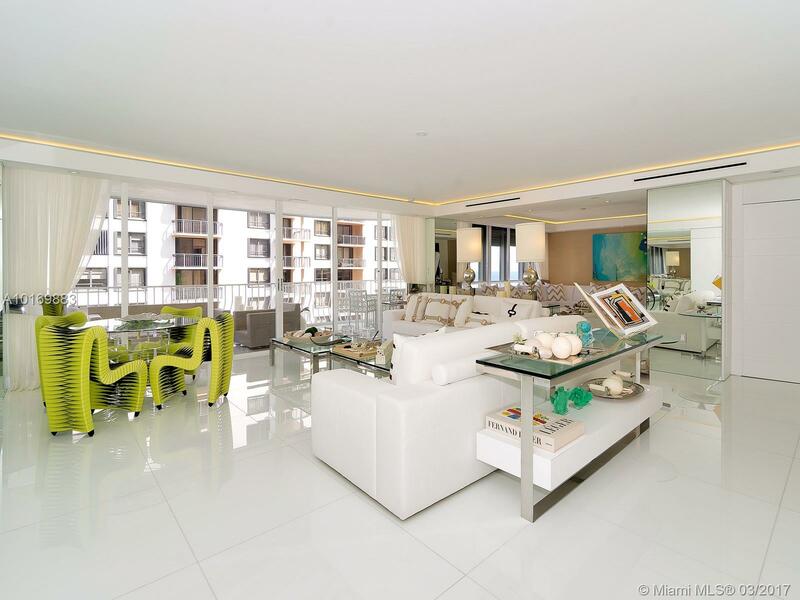 Each condo features sliding glass doors, master bathroom with marble floors, and a separate breakfast area. 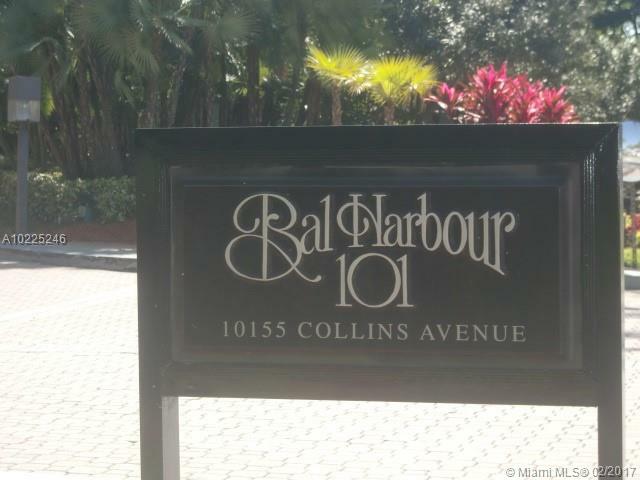 Bal Harbour 101 is located in one of the finest areas in South Florida. 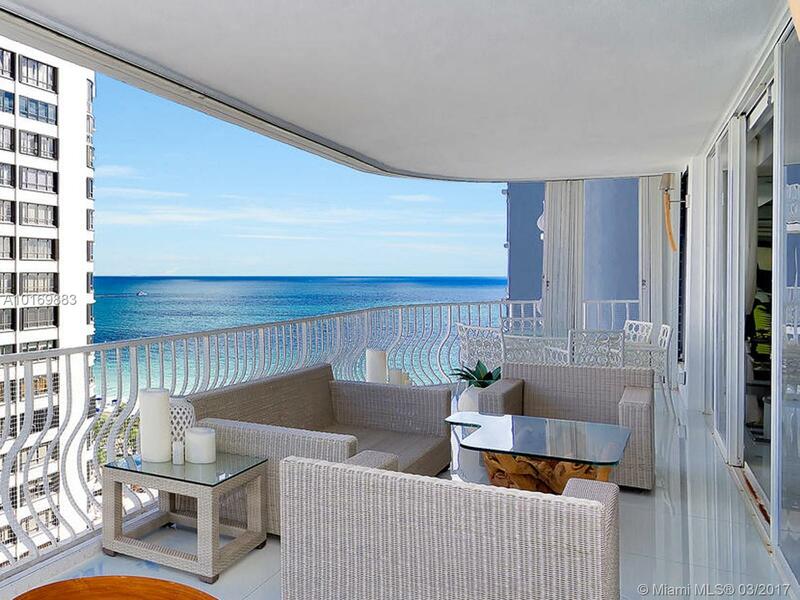 Expect a peaceful atmosphere and sunny beaches where you can chill in the sun. 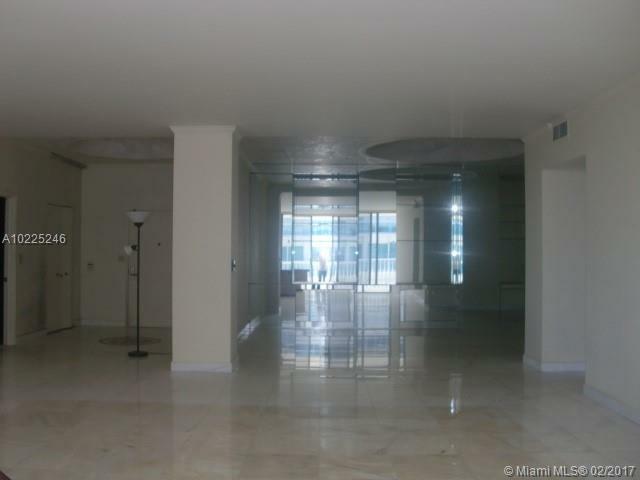 If you want to explore the area, both South Beach and downtown Miami are easily reachable by car. 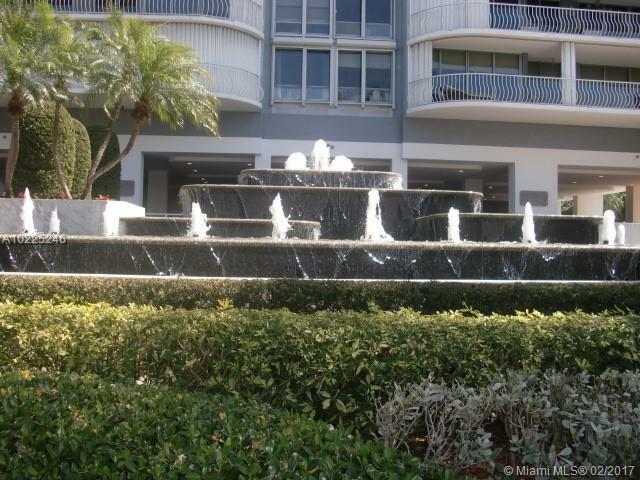 Bal Harbour is also home to many fine restaurants including 26 Sushi and Tapas, the Harbour Grill, and Josh’s Deli. 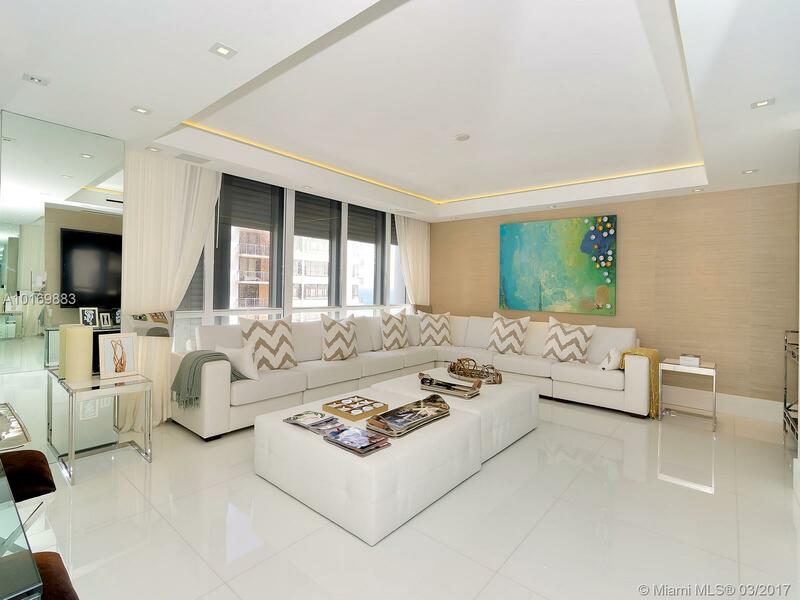 In case you are planning to move down here to Bal Harbour, the area has become one of the most exclusive real estate markets for investors and buyers from all over the world. 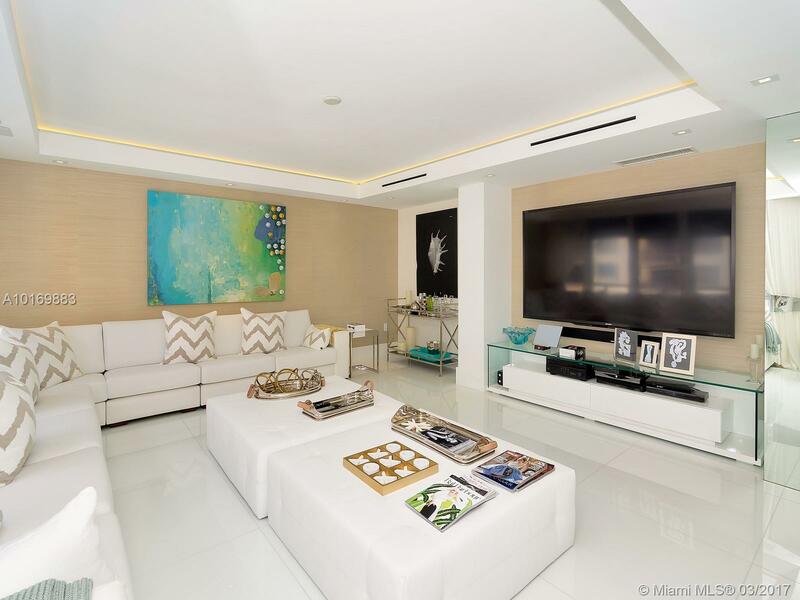 Thanks to its warm climate and easy access to most of South Florida’s finest neighborhoods, Bal Harbour is definitely worth considering when thinking about new properties to purchase. 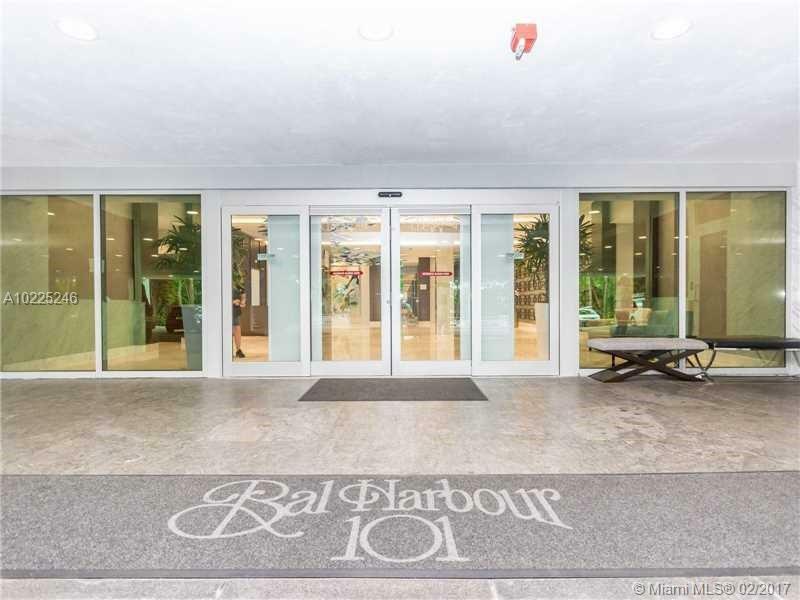 Several schools can be found close to Bal Harbour 101 condominium building. Ruth K. Broad Bay Harbor K-8 Center is located at Bay Harbour Islands, while Lehrman Community Day School is situated just a 5-minute drive away in North Beach. Will I find a Bank in the Neighborhood? Sure. 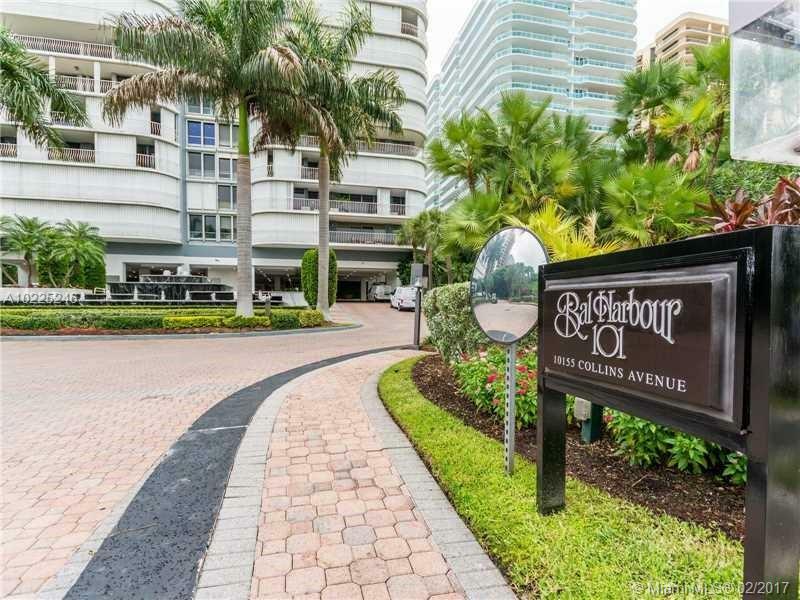 There are several banks in the vicinity of Bal Harbour 101 condominium building. Look for Am Trust Bank, Chase Bank, and HSBC Bank. 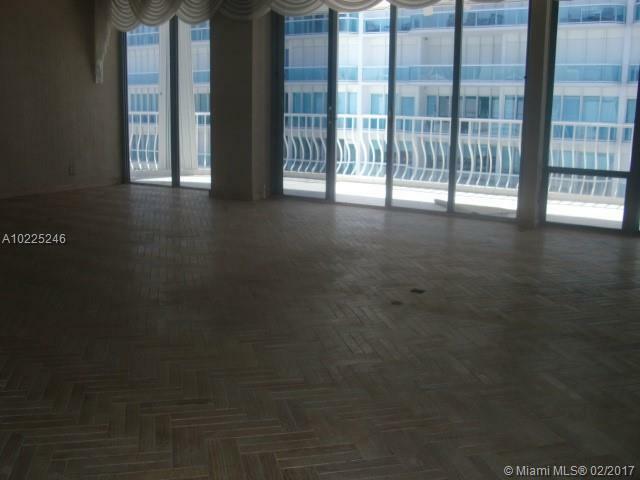 How long is the drive to downtown Miami? 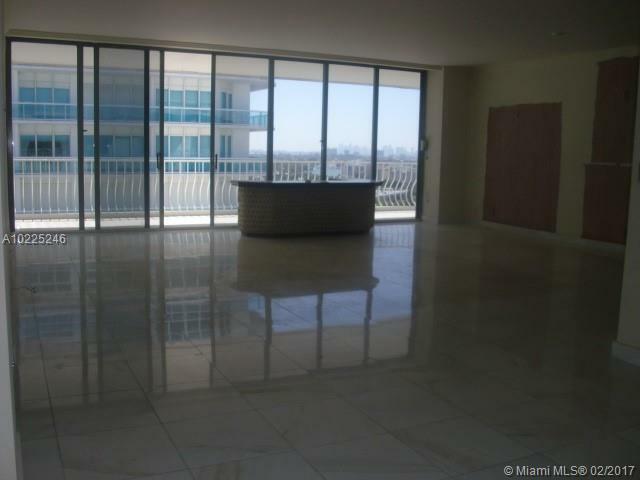 It will take you around 30 minutes to reach downtown Miami by car. You can take the I-95 N which is the fastest route.